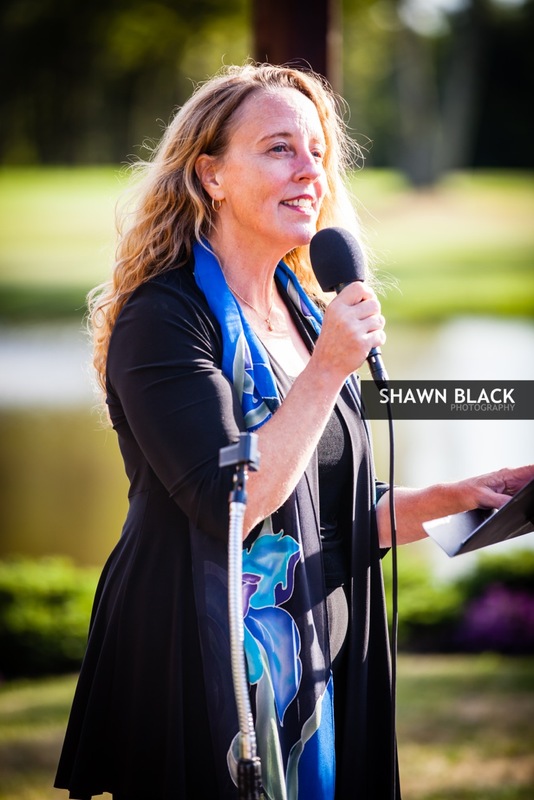 I am Amy Benedict, a Life-Cycle Celebrant, certified by the Celebrant Foundation and Institute to create and perform personalized weddings and other ceremonies for individuals, couples, families and communities. I am also an ordained interfaith minister in the Universal Brotherhood Movement and a registered NYC officiant. I have been creating rituals and bringing intention, art and spirit to life’s important moments (large and small) my whole life. I have a Master’s degree in Integrated Education from Antioch University New England and have worked in a variety of educational capacities, including as the Director of Education and Outreach at The Colonial Theatre in Keene, New Hampshire. In 2016, I completed a Masters in Marriage and Family therapy. 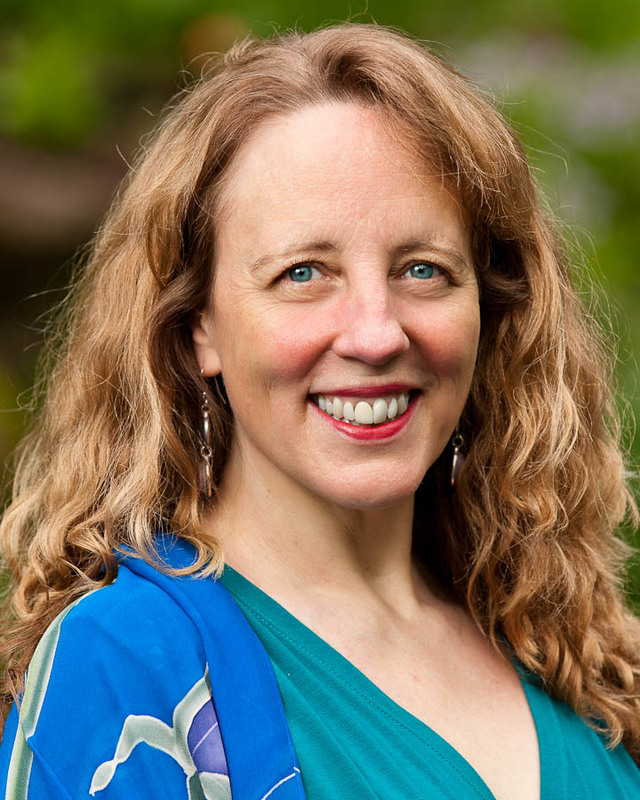 I currently work as an associate at Indigo Marriage and Family Therapy in NYC and in the practice of Mikki Meyer PhD LMFT in Highland in the Hudson Valley. I’m curious and fascinated by the intersection between nature, spirit and human consciousness. I have a deep reverence for our journeys and see it as my life’s work to support positive transformation and healing; to artfully give expression to our highest individual and collective hopes and aspirations. I will listen deeply and ask illuminating questions in order to discover your story, and reveal the symbols, passions and themes of your journey. It is my intention that your ceremony fills you, your family and friends with joy and inspiration for what lies ahead. Let’s celebrate and cultivate your flourishing life!